In certain circumstances, the amount and/or quality of time a parent allows a grandparent to spend with his or her grandchild is insufficient and not in the child’s best interest. Grandparents are generally regarded as the adults who are able to spoil their grandchildren without needing to worry about the day-to-day hassle of raising the grandchild and the grandchild’s overall mental and emotional development. However, more and more grandparents are called upon to take more active roles in their grandchild’s life than this stereotypical representation. Grandparents are often filling in as childcare providers, providing lower cost or free care because both parents work outside the home and because childcare is expensive. In tougher situations, grandparents have often also taken on the role as a parent, filling the shoes of the child’s mother or father who may be absent from their child’s life for a period of time. Accordingly, when parents divorce or separate, the relationship the grandparents have built with their grandchildren may be at risk. The changes to the family unit will undoubtedly strain the grandparents’ relationship with their son-in-law or daughter-in-law. Moreover, a grandparent’s own child may fail to recognize the damage that may be caused by termination of the time the grandchild spends with his grandparents, and the breakdown of the family structure may also adversely affect the relationship between a grandparent and his or her own child, consequently affecting the relationship between a grandchild and his grandparents. In Colorado, a grandparent may seek grandparent visitation through the courts if one of the following circumstances exists: 1) That the marriage of the child’s parents has been declared invalid or has been dissolved by a court or that a court has entered a decree of legal separation with regard to such marriage; 2) That legal custody of or parental responsibilities with respect to the child have been given or allocated to a party other than the child’s parent or that the child has been placed outside of and does not reside in the home of the child’s parent, excluding any child who has been placed for adoption or whose adoption has been legally finalized; or 3) That the child’s parent, who is the child of the grandparent or grandchild of the great-grandparent, has died. The primary statute governing grandparent visitation is C.R.S. §19-1-117. 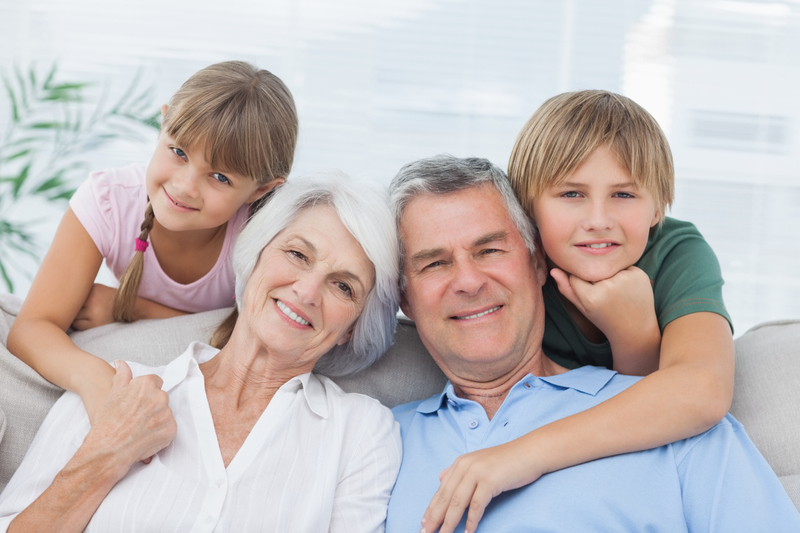 In addition, there may be circumstances when the grandparent has assumed the role of the grandchild’s parent to such a degree, and for a period of time, that the grandparent can also seek an allocation of parental responsibilities if the grandparents meets the requirements for standing in C.R.S. §14-10-123. In addition to the statute, legal standards concerning grandparent visitation have been established by case law. In 2000, the United States Supreme Court issued an opinion in Troxel v. Granville.